Welda Solar Shading Systems features the modern collection of horizontal curtain systems and drop shade systems that are ideal for the small and large areas, including entry way, balcony and patio. Drop shade systems are available with manual or automated operating systems. Our pergola and awning systems can be installed to your deck, patio or can be assembled as a freestanding structure on a concrete pad at any location required. 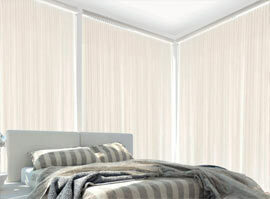 Looking to work with a quality shading systems Canadian supplier? 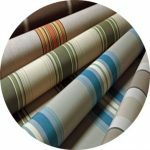 Choosing the right supplier is a concern for many homeowners and designers. We demonstrate all our products features in our showroom. 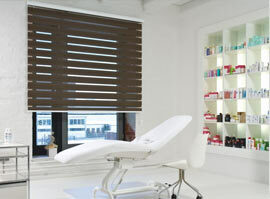 You can choose from an extensive selection of shading types, structures, accessories and textile colours. We provide installation on the commercial or residential project. Let us be your shading masters throughout the entire process. 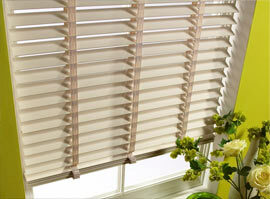 Our collection of elegant blinds features the top quality solutions from wood, plastic, aluminum, vinyl and textile. Ideal for horizontal and vertical windows, Welda Solar Shading Systems sets the standard for window blinds suitable for any window in your home or office. If you’re looking for stylish design, energy efficiency, sun protection and privacy, our collection of shades will modernize your interior appearance with elegant windows coverings. With company experience in the windows coverings and outdoor shading solutions Welda prides on giving the best quality product at competitive price. Over the years, we have built a team of professional installers and customer service department, that makes our clients happy with the product and service Welda provides. Visit our showroom located at Vaughan where we can design neat shading solution for your home or business. 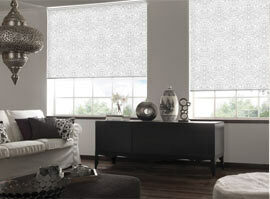 After buying house we're started to search for blinds company in the GTA. We visited number of blinds supplies with no attraction. 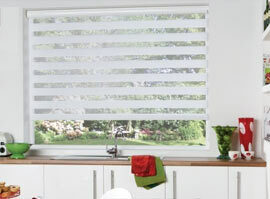 Our friend recommended Welda Solar Shading Solutions for their automated blinds and windows shading selection. Welda consultants understood what we were looking for and provided us with an option that fits my budget. The installation process was very easy. The delivery was on time and the job well done. 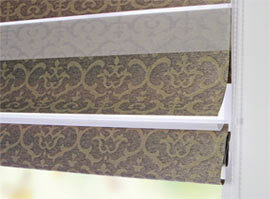 We very please with look of our windows beautifully covered with new blinds and shades. We highly recommend Welda's products. Our awning arrived in a timely manner and was well packaged to protect from damage. Courier service was very accommodating. The awning itself was easy to install. We were sitting under it enjoying a coffee within an hour. It opens and closes smoothly and simply. Looking forward to many years of use. These were replacements for retractable awnings we had installed long time ago. Weldas's service was outstanding comparison with our previous experience. We would recommend Welda Solar Shading Solution to any awning project. No hidden costs, good service and great people.